Anthony Award for “The Last Blue Glass”! 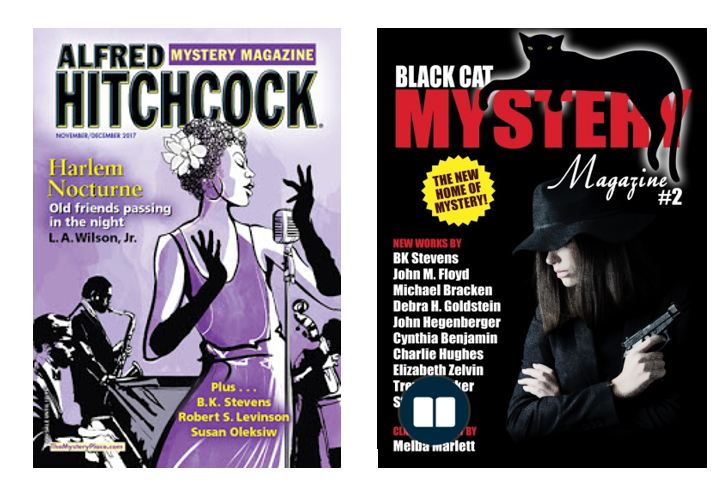 A new Leah Abrams story, “Death under Construction,” appears in the November/ December issue of Alfred Hitchcock’s Mystery Magazine. This time, temporary secretary Leah takes a job at Matching Mansions, a construction company specializing in building luxury doghouses. When the manager dies of seemingly natural causes, Leah and Lieutenant Brock wonder if there might be a shocking explanation behind her fatal heart attack. AHMM has also accepted “One-Day Pass,” a humorous whodunit about what happens when the ghost of a murdered private detective comes back to ask his former partner to help him solve a crime. This is my first attempt at a story with a paranormal element—I had a lot of fun writing it. The story should appear in the April/May issue. 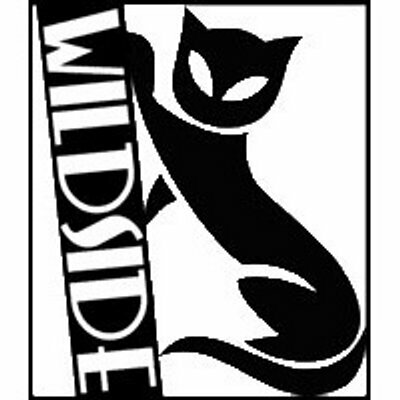 I’ll also have a story in the second issue of Black Cat Mystery Magazine, a brand-new publication from Wildside Press. 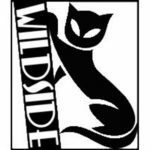 According to Wildside’s announcement, “BCMM will focus on contemporary and traditional mysteries, as well as thrillers and suspense stories.” In my story, “Things Past,” a mother is devastated when her college-student son is killed in an apparent carjacking. Six years later, when she finally forces herself to go through his room, she finds things that don’t fit that explanation and wonders if someone her son knew could be responsible for his death. Shaking off her numbing grief, she decides to investigate and ends up in a dangerous situation. This story was released in January 2018. Click here to buy a copy. 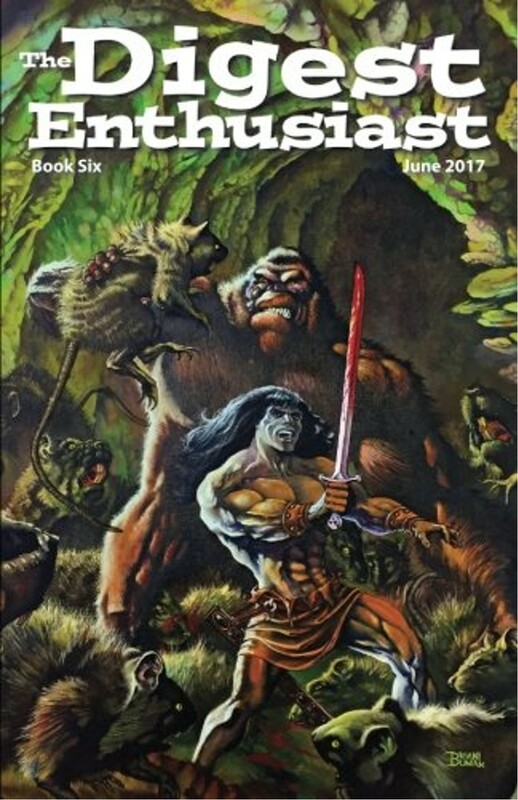 I’m interviewed in the June issue of The Digest Enthusiast, a fascinating publication that celebrates genre magazines. The interview (it’s a long one) focuses on my stories for Alfred Hitchcock’s Mystery Magazine, especially the series featuring Lieutenant Walt Johnson and Sergeant Gordon Bolt. This issue also includes an interview with science fiction writer Edd Vick, with Vick’s advice on finding markets for short speculative fiction; a review of the first issues of the classic crime digest Manhunt; and more articles, reviews, and original stories. If you’d like more information, you can find it here.